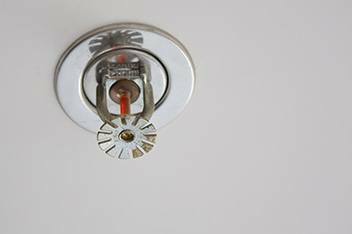 Since 1978, Lake Tahoe Plumbing & Heating Inc. has been the ultimate resource for any commercial or residential need. 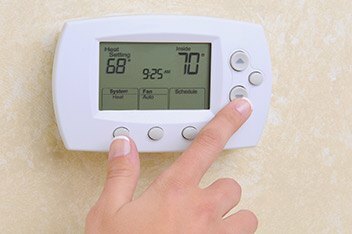 Homeowners and business owners alike rely on our fast, efficient technicians to take care of almost any type of plumbing, heating, air conditioning, gas line, water heater… the list goes on. As a locally owned and operated company we know how important customer satisfaction is and that why it’s always our top priority. We’re there when you need us, and that means all the time. 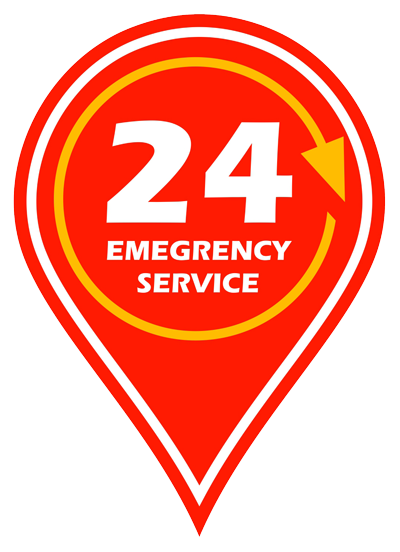 Lake Tahoe Plumbing & Heating Inc. offers 24 hour emergency service. Contact us today for a fast, free estimate. 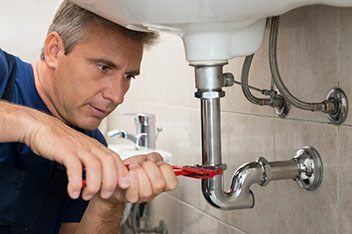 Lake Tahoe Plumbing & Heating Inc. is fully licensed, bonded and insured, and no job is too big or too small. For efficiency and quality you can rely on, give our specialists a call at 530-577-6200, or fill out the form below. We will get back to you promptly!